Home / Unlabelled / What makes a great home binder for busy moms? What makes a great home binder for busy moms? 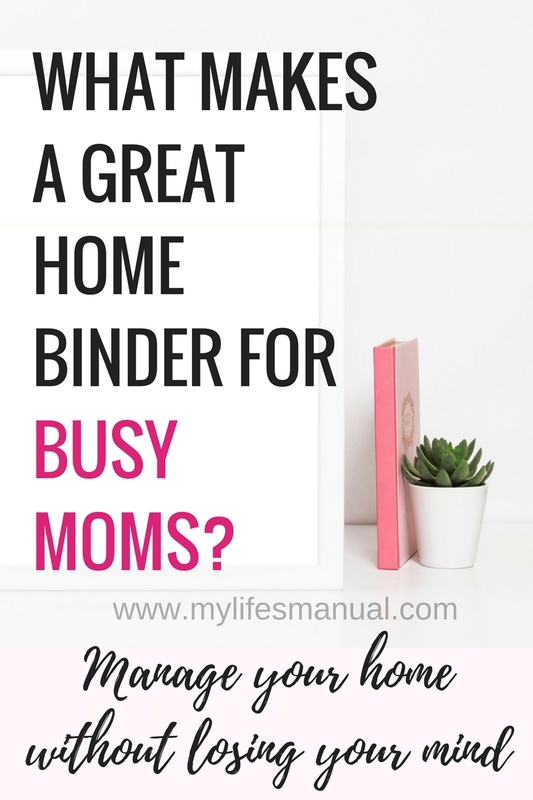 A great home management binder should keep a busy mom organized. It should be a solution for all busy moms to manage her home and life in one place. In this post, you'll get an idea of a great home binder to make you productive and efficient in managing your home without losing your mind. 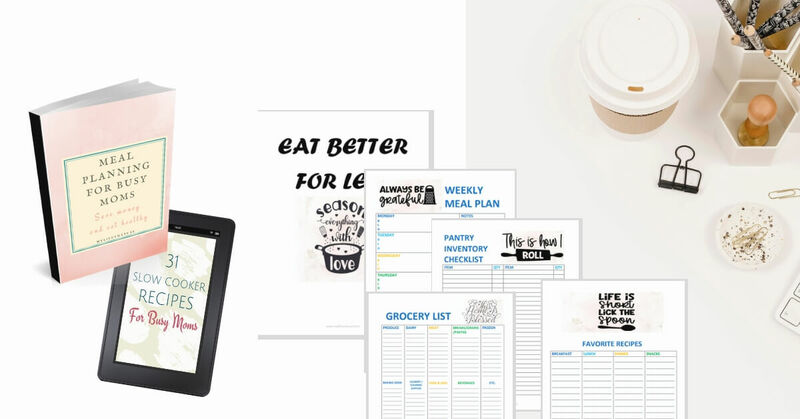 Plus awesome resources for busy moms. This post contains affiliate links. It means I get a commission when you purchase using my links. Please know that I only recommend products and services I use and trust. Moms are too busy taking care of their family that they put themselves last. I know that no mother would remove a single task on her list just to have her nails and hair done. The home binder should make home management blissful and stress-free. You should also get to manage everything in one place. A home management binder is not only a perfect gift for a mom but also for someone who loves setting goals and to-do list. For any husband reading this, next time you complain about a dirty house when you come home. Get your wife a home binder instead and you'll be surprised how thankful she will be. Believe me, a home binder is every mom's wish list. What should you have in your home management binder? A calendar helps me see clearly the whole year at a glance. It also helps me create a time frame for my goals, either short or long-term goal. Special occasions, birthdays and holidays can be planned ahead with the help of calendars. I am able to calculate how much money I would need to save each payday to come up with the sufficient amount to spend for all the special days happening for the whole year. A checklist that includes daily, weekly and monthly cleaning tasks. Daily cleaning like making the bed and kitchen floors. Weekly cleaning tasks like changing bedding and sanitizing sponges. One example of things to be included in my monthly cleaning should be washing sofa covers. By having this list, I know that my home is clean without being overwhelmed with cleaning to-dos. It is important to train our kids to do some household chores at an early age. There are chores that are age appropriate. My eight-year-old daughter is responsible for folding her own clothes. To-do list can be overwhelming, even to an adult, so I ensure that my kid's checklist is something they would love to do. I also let my kids know that there helps are appreciated. This is what I love to do. I would create a list of things that need improvement and fixture in the house, set date when it should be done and cross it out once done. I did not have this kind of checklist before, but our time and finances are greatly affected when we end up fixing something last minute. It also gives me a great feeling knowing that we accomplished a goal project each month. I find it very important to keep track of bills either manually or automated when I have to dispute charges or call a customer service. Having the transaction information detailed means a 15-minute conversation with the representative over the phone. You know how long it can take talking to a customer service about a certain transaction when you don't have the correct transaction record. Plus the waiting time listening to voice prompts. Not a very good experience! I am really bad at tracking everything that my family spends every day. Experts advise writing everything down to categorize your expenses. I have tried writing everything down but I always get lost after a few days. I have to come up with a simple strategy to get our budget under control. This what worked for our budget, I have a separate envelope for our daily expenses for the whole week since we get paid weekly. Every night before bedtime, I would check how much money we have left from our daily expenses category. That way, I would know how much money we spent each day and that is what I write in our spending tracker. Just the total amount spent for each day. Meal Planning is a bit challenging if you are just starting out, but once you get started you will be surprised how simple meal planning is. Meal planning saves time, saves money and allows you to serve better food for your family. These Money-Saving Worksheets can help you serve better food for only $21 per person per week. Slay Your Goals Planner Setting goals and achieving them blueprint! Planner Perfect I love Planner Perfect. Handcrafted beautiful planners, journals and planning accessories. A spending tracker is SO key in my house too! It's crazy how much careless spending can accumulate! We use binders to organize all important paperwork here. It's much easier to find important documents with ease. I definitely need to be better about organizing our families finances, papers, etc. This is a great resource, thanks for sharing! This seems like a great binder for anyone, not just Moms. Great ideas! I need something like this! In my mind I'm the most organized person I know but I feel like I'm always scrambling. My husband is constantly telling me to use my phone to track things but I'm a pen-to-paper kind of girl. So many great tips here! Managing a household is so much work and it's essential to be organized! We need to be organized and true binders are such good help. I use them to collect all the prescriptions, important bills and similiar categories , which help me get one when required easily. A must in my home. We even have a maintenance folder for all the items which need to be done around the house on a regular bases. These are some great ideas and items. Sometimes I can't keep track of which (unmarked) notebook I've written what into. Thanks for sharing! What a great post!! 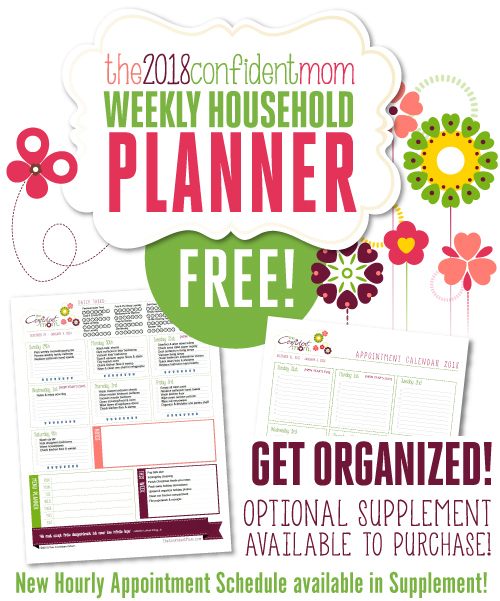 I have a regular planner, I used to use Erin Condren and now I have the Recollections, and it helps keep me on top of things and organized! Decorating is always fun to do, but it's amazing how unorganized I was until I got a planner. This is such a cool idea! I think my mom needs an all encompassing home binder like this, she just has tons of notebooks where she writes random things. I think this could really help her. I love this! I admit I'm doing things by the seat of the pants when it comes to taking care of the house and this would make things so much easier. Bills and spending tracker are such good ones! Need to do this. i have a dry erase board in my apt that helps me stay organized. I never thought of actually putting everything in a binder. I guess this way I can include more tasks/responsibilities! I'll have to try. This looks like a great planner! I wish I could be disciplined enough to use one, but I always tend to just "wing it", LOL. I do keep a spreadsheet for bills, though, to make sure that I always pay on time! ;) - Shannon C.
This binder is a great idea. I usually end up filing things away in my mind, but then in the busy months like September and December, I forget so much!